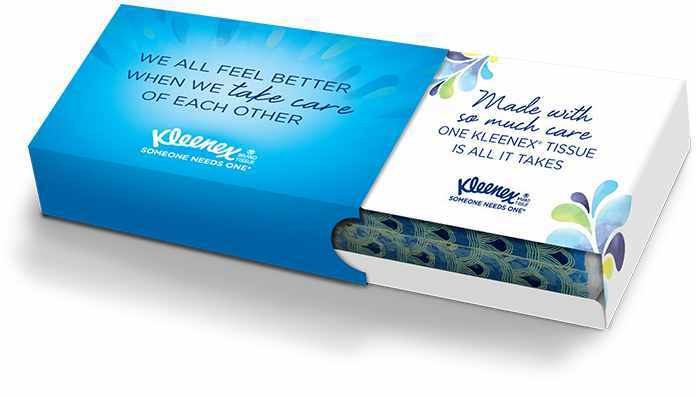 FREE personalized Kleenex Care Pack! Know someone who could use extra comfort this spring? Mail them a FREE personalized Kleenex Care Pack!